Luscious, juicy peaches, apricots and strawberries, tender baby lettuce and spinach, pungent onions and garlic, crunchy carrots, radishes and turnips, crispy apples and persimmons - just a sampling of the food crops that can grow and thrive in our climate. 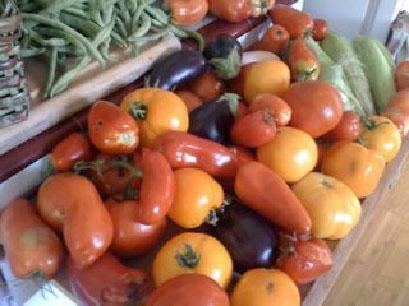 There’s nothing quite as satisfying as taking a basket out to the garden and harvesting these and other fruits, vegetables and herbs for the days meals, being able to pick amazingly fresh produce out of your own back yard. Now, talk about shopping locally! It can’t get much better than that. 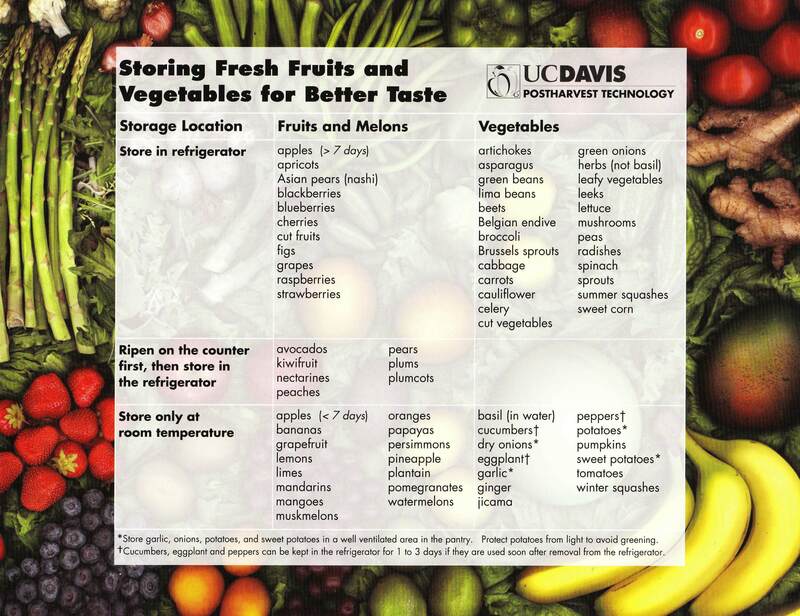 Click here for tips on storing fresh fruits and vegetables for better taste.